surprised that your favorite tea bags could be toxic. on your digestive system. To be safe, use loose leaves and a strainer to brew your tea. bags aren’t safe for use in the microwave. Although most plastic tea bags are rated as food grade quality, they likely aren’t maintaining their integrity in boiling water or when microwaved. Therefore, toxins could be leeching into your brew. Not to mention, plastic spoils our groundwater, poisons our food chain, and harms wildlife. We recently joined the Plastic Pollution Coalition and took the pledge to refuse single-use plastic. and therefore will have stronger anti-aging properties and greater health benefits. Thanks for stopping by! 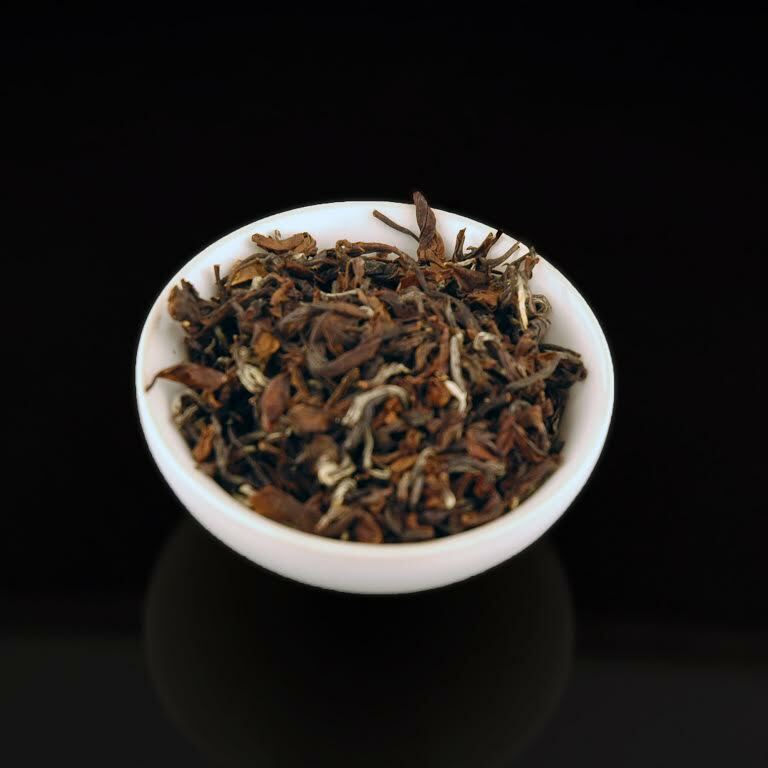 Tea Vue is a family owned online retailer of authentic Pu-erh tea cakes and loose leaf teas.